DERRI - Distributed Energy Resources Research Infrastructure - is a collaborative research project under the European FP7 programme between 16 partners from 12 countries across the EU - all partners have exceptional and complementary DER research infrastructures and have internationally leading expertise in DER. 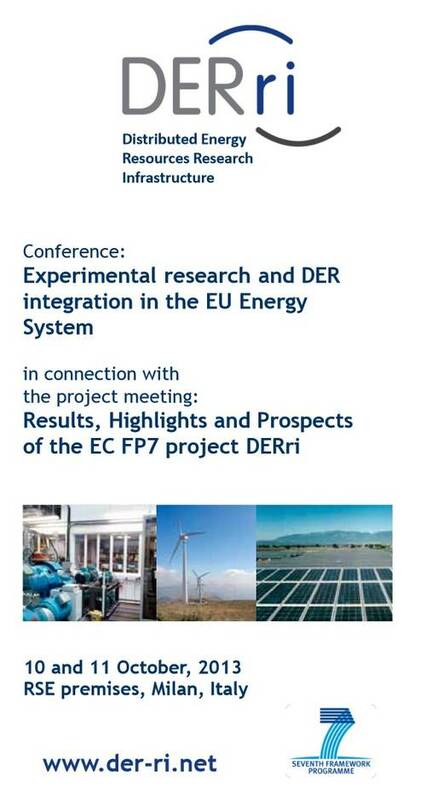 The DERri project is supported by the European Commission within the 7th Framework Programme (FP7). 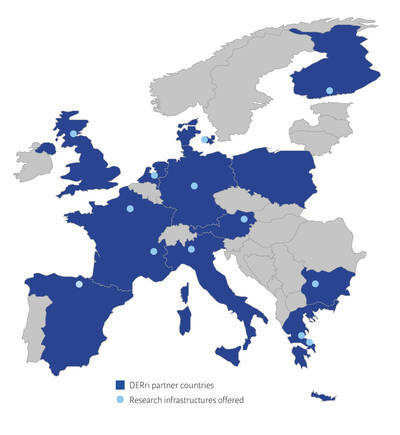 DERri is a collaborative research project under the European FP7 programme gathering 16 partners from 12 countries distributed all over Europe. 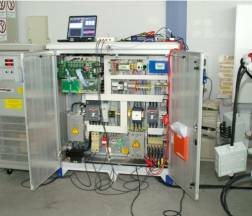 The project partners have unique and complementary DER research infrastructures and leading DER expertise. Moreover, DERri is aimed at enhancing the access capability of the consorted facilities, developing new features and improving their operating conditions through the sharing of best practices and the implementation of common procedures, standards and interfaces. The Call for Application is published every six months until October 2013.